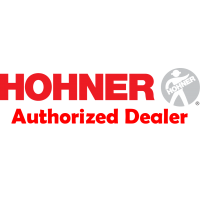 An exquisite Hohner Harmonica designed for musicians who are serious about their harmonicas and the music they play. Known for exceptional volume and brilliant resonance. Handmade with a lightweight metal comb. 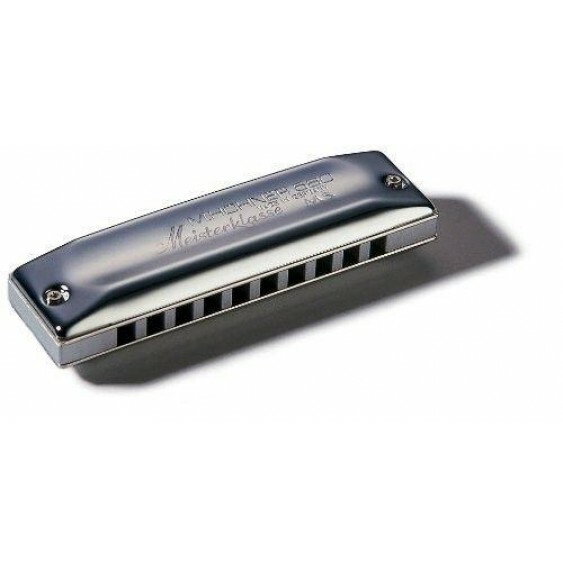 10-hole diatonic harmonica. 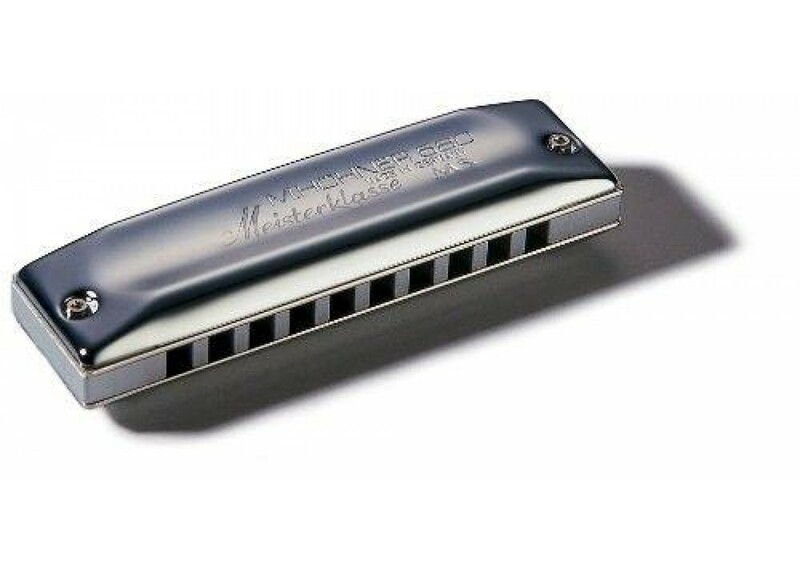 The Hohner 580/20 Meisterklasse was handmade in Germany with meticulous attention to detail. Replaceable reed plates. Smooth action. Beautiful tone.